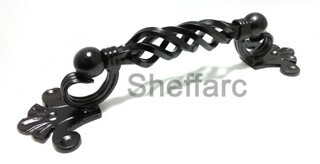 These are heavy solid steel Grab handles with many styles to choose from. 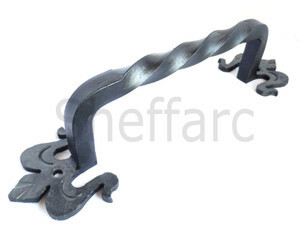 They are ideal for helping getting in or out of your home and can be fitted inside or out. Handrails can be fixed with wall plugs and screws or sleeve anchors.